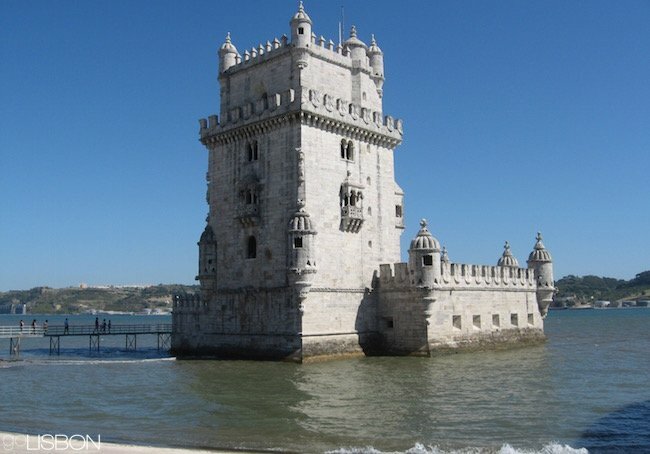 LISBON Portugal Tourism Guide - Updated for 2019 - Go Lisbon! EUROPE STARTS HERE - Welcome to Europe's West Coast! ...one of Europe's most soulful, captivating and picturesque capitals, built on a series of hills with scenic vistas from every angle. ...the city of the oceans, the only European capital with sunsets on the sea, so close to sandy beaches and with one of the world's largest state-of-the-art aquariums. ...one of the world's greatest natural harbors which attracted different civilizations, now reflected in its architecture and culture recalling Phoenicians, Celts, Romans, Visigoths and Moors. 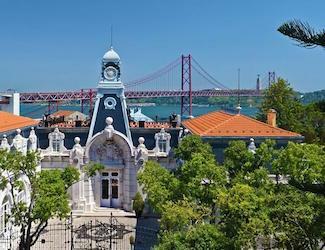 ...a charming visual time-warp with vintage trams and medieval village-like neighborhoods. ...a lively but serene and melancholic place with an insatiable appetite for long dinners, coffee breaks and nightlife. ...World Heritage monuments and singular museum treasures, from international design and contemporary art, to treasures from when the East met West, to the ancient art of tile painting and gilding. ...a reminiscence of the romantic decay of Venice, the exoticism of Naples or Istanbul, the laid-backness of Rome, echos of San Francisco, and Iberian spirit. ...one of Europe's capitals of Romanticism, a real fairytale just minutes from the city center (Sintra). ...the safe haven of WWII that remains a peaceful city in a tumultuous world. CULTURE: It's one of the world's great historic cities, with characteristic and surprising sights, cultural treasures, and a beautiful setting that make it a paradise for walkers and photographers. 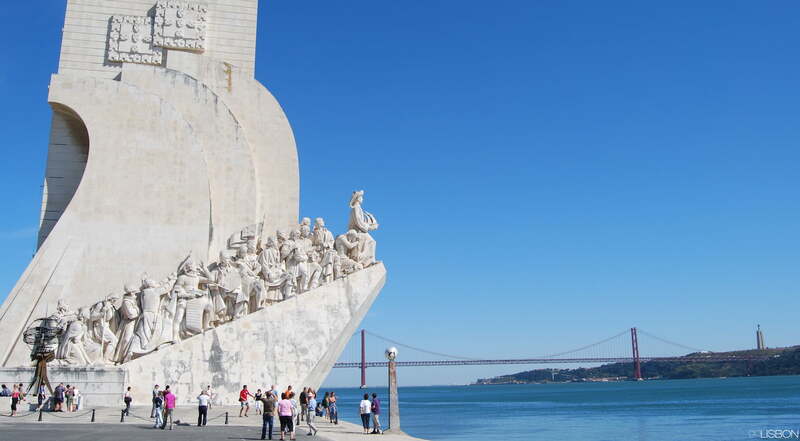 VALUE: It's one of Europe's best values -- officially Western Europe's least expensive capital. LOCATION: It's the closest European capital to the United States and just around a 2-hour flight from the major European cities. CLIMATE: Its mild climate makes it an ideal year-round destination. 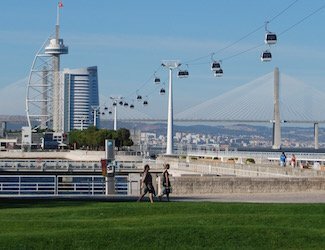 Even in winter, when most other European cities are freezing, in Lisbon high temperatures rarely go below 10C (50F). 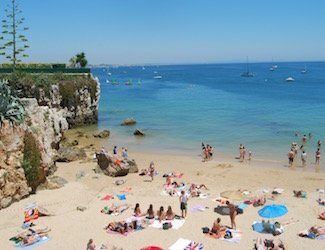 RESORT: It's a European capital but located close to sandy beaches, enabling visitors to combine culture with fun by the sea. SIZE: It's a compact and intimate city, ideal for a short city break or a longer romantic stay, with a lively café culture and a nightlife that is one of the most vibrant in Europe. 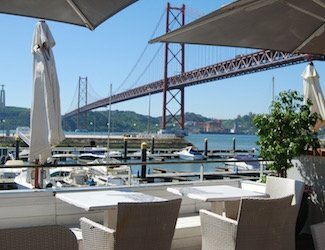 VARIETY: Its surroundings offer an incredible variety of tourist attractions, from fairytale palaces in one of Europe's most romantic towns (Sintra), to world-class golf and fun in Europe's largest casino in Estoril, to surfing in Cascais or escaping to a natural park in Arrábida, to dolphin-watching in Setúbal. 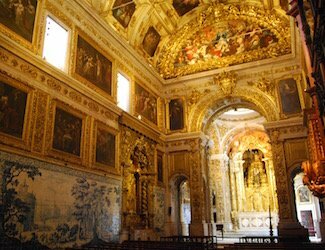 GATEWAY: It makes a perfect base to explore many of Portugal's most outstanding towns and villages, from Evora to Obidos. SAFETY: It's one of the safest European capitals. 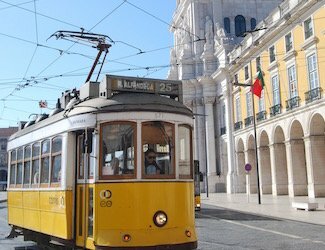 Tourists are always automatic targets in all big cities and visitors should beware of pickpocketing in Lisbon, but serious random violent crime is practically unheard of in this city. WELCOMING: It's a friendly city with a cosmopolitan population, welcoming to all visitors and families with children, and open to minorities and alternative lifestyles.